This prestigious property further strengthens Generali Real Estate’s managed portfolio in Warsaw, which includes the Kró.LEW.ska building, Senatorska 18 and Plac Małachowskiego amongst others. It is located in the very heart of Warsaw on Piękna Street, close to Konstytucji Square, the Polish Parliament, many embassies and government buildings, and it is well-served by public transport. “We had the great pleasure to support Generali Real Estate during this transaction. It confirms continuous interest of global capital in flagship office projects in the central locations in Warsaw. 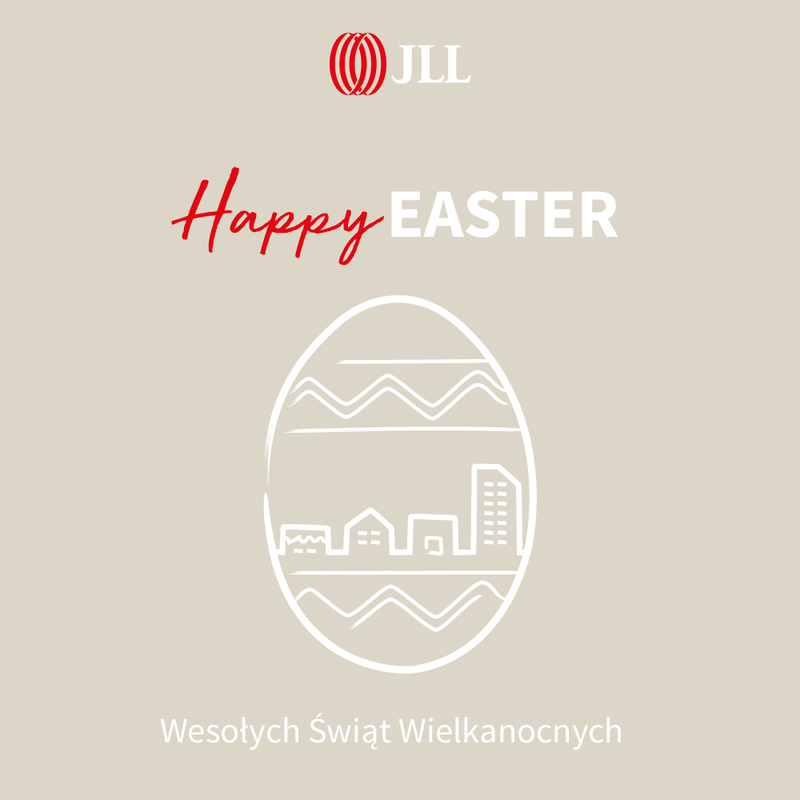 A perfect example of this is Piękna 2.0, one of the most well-known office buildings in Warsaw, which after extensive modernization completed in 2018/2019, offers high quality office accommodation bespoke to strong covenant tenants”, comments Sławomir Jędrzejewski, Senior Director, Office and Industrial Investment, JLL.